Sudan could soon witness one of the first partitions of an African state since the colonial era. 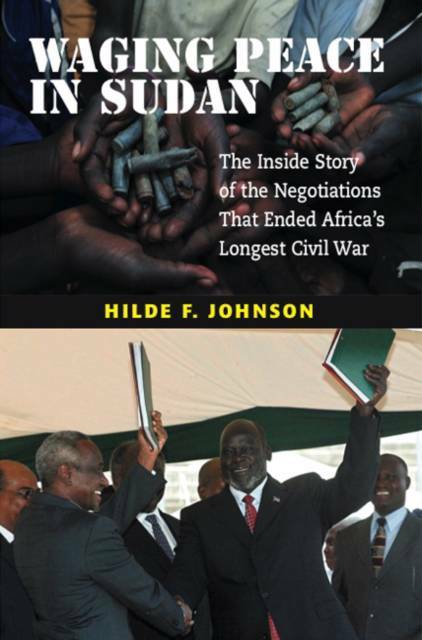 The 2005 Comprehensive Peace Agreement guarantees a referendum on self determination for Southern Sudan, which is scheduled for January 2011 that ended a 20-year old civil war. This book shows how that war was finally brought to an end.